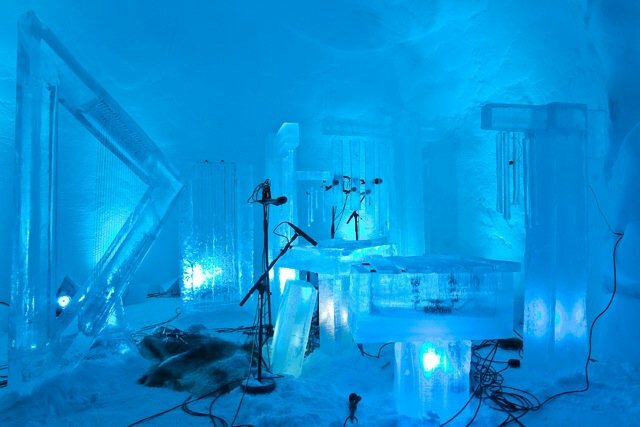 One of Sidsel’s most unique musical experiments is her collaboration with “ice-musician” Terje Isungset. 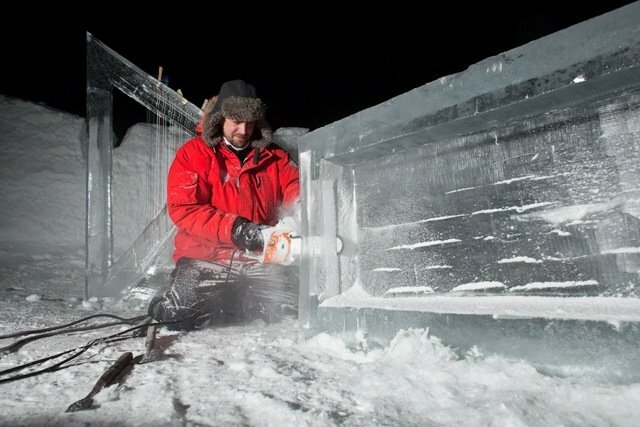 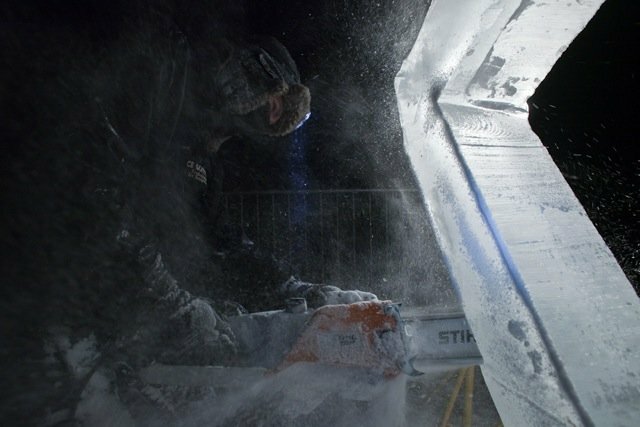 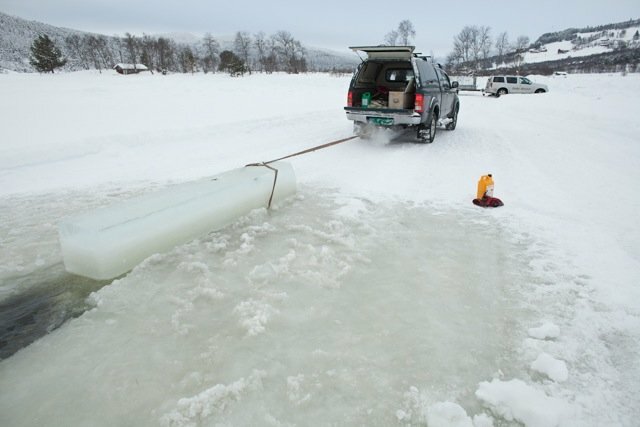 Together they have developed the largest ice-harp in the world. 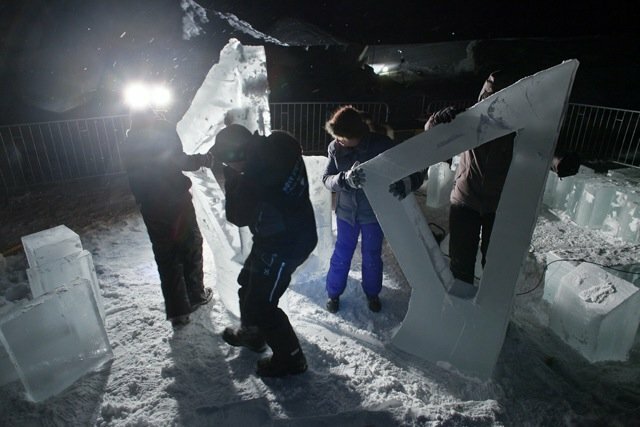 Sidsel played the opening concert at the Ice Music Festival in 2009 at Geilo, Norway. 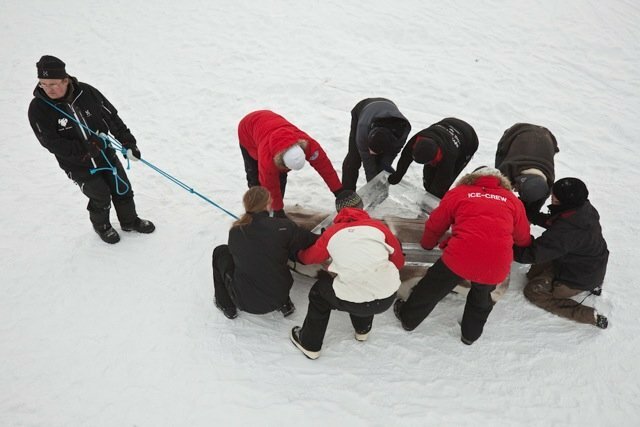 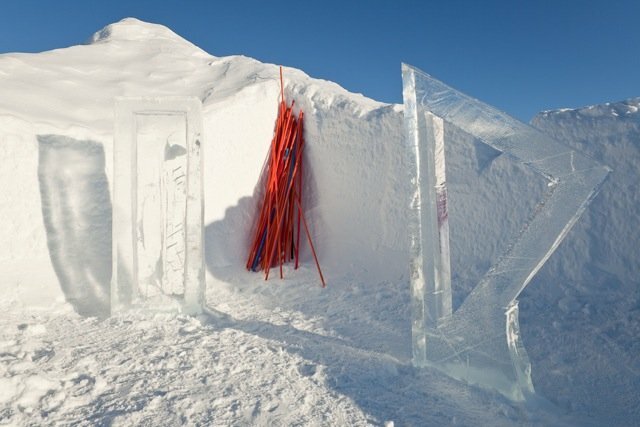 The project extended to the Ice Music Festival in 2010 at Geilo, and to the Italian Alps where she played her ice-harp inside a glacier at 3000 meters above sea level. 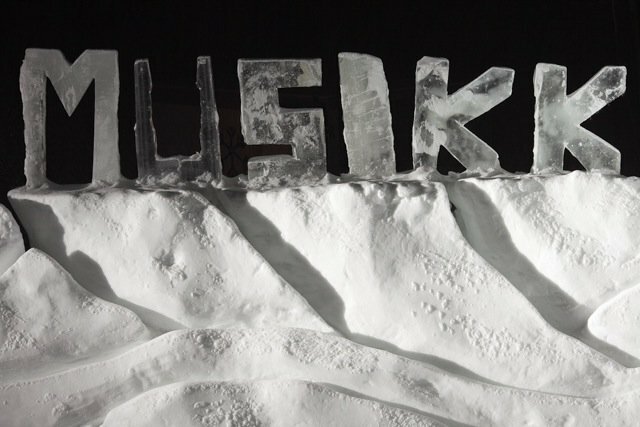 She returned to the Ice Music Festival also in 2014. 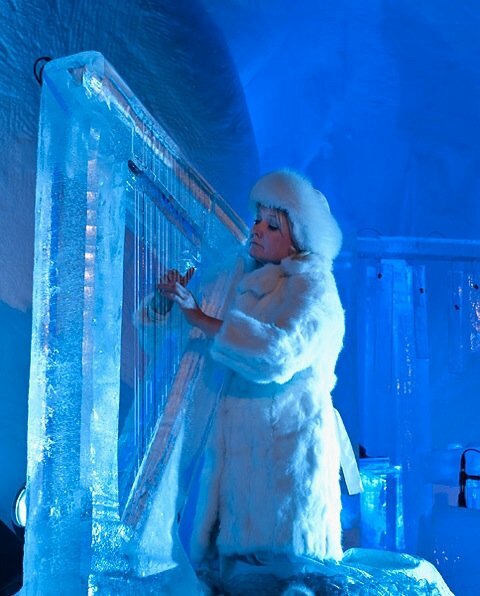 When Norway celebrated the 200-year anniversary of signing of the Norwegian Constitution, Sidsel played her ice-harp at the opening concert for the bicentennial celebration. 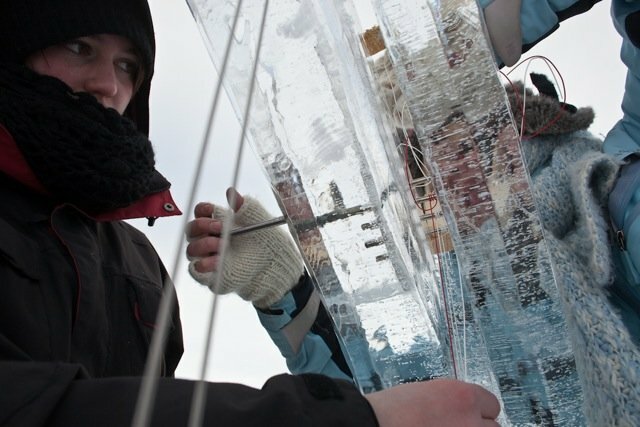 In February 2014 Sidsel played her ice-harp in front of the Eidsvoll building together with ice-musicians Terje Isungset, Arve Henriksen, Helge Andreas Nordbakken og Lena Nymark. 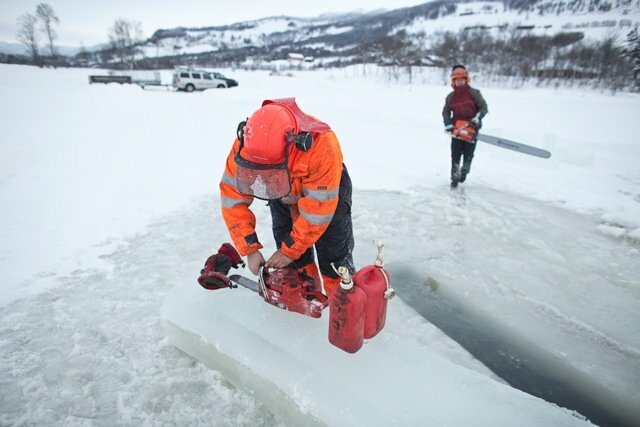 NRK (The Norwegian Broadcasting Corporation) televised the entire event live on national TV.